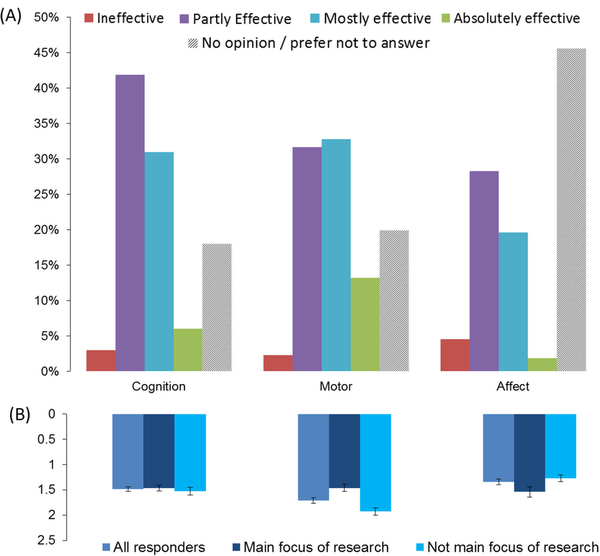 The largest proportion of researchers rated tDCS in research contexts (cognition, motor, affect) as “partly effective” (28-42%) or “mostly effective” (19-33%). Only a small percentage described tDCS as “ineffective” (2-5%) or “absolutely effective” (2-13%; Fig. 1A). Effectiveness ratings were highest for the motor domain (N = 213, mean±SD 1.71 ± 0.77) followed by cognition (N = 218, 1.49 ± 0.69) and affect (N = 143, 1.34 ± 0.68). The result? Stimulating the dlPFC increased the amount of mind-wandering. And did performance on the task plummet? No; it even improved a smidgen. What does it mean that this hard-nosed, task-oriented, executive brain region helps to mediate mind-wandering? Why should the dlPFC want us to daydream? Probably because it can be beneficial. For starters, mind-wandering fosters creative problem solving. It also aids decision-making by allowing you to run future-oriented simulations in your head: “Hmm, so how might things be if I decide to do X? How about if I do Y?” It’s ideal not just for thinking about possible outcomes but also for thinking about how different outcomes would feel. Transcranial direct current stimulation: before, during, or after motor training? The ‘online’ (stimulation during training) vs. ‘offline’ (stimulation prior to or after training) question is addressed here in this study I only have the abstract for. But in this case “These data suggest that tDCS performed before – not during or after – promotes optimization of motor training-induced plasticity.” Keep in mind that, there are many (montage, kind of test/training) variables and that other studies have shown advantages to online training. Noninvasive brain stimulation has recently been used to augment motor training-induced plasticity. However, the exact time during which noninvasive brain stimulation can be combined with motor therapy to maximize neuroplasticity and behavioral changes is unknown. We conducted a randomized sham-controlled crossover trial to examine when (before, during, or after training) transcranial direct current stimulation (tDCS) should be applied to best reinforce motor training-induced plasticity in 12 healthy right-handed participants (mean age: 21.8±1.6) who underwent active or sham tDCS combined with motor training. Transcranial magnetic stimulation-elicited motor-evoked potentials from the right first dorsal interosseous muscle were recorded before (baseline) and immediately after each session. The training task comprised four practice trials – 3 min each (30 s pause between trials) – of repetitive finger movements (thumb abduction/adduction) with the right hand. Anodal tDCS (1 mA, 13 min, on the motor primary cortex) was applied before, during, and after the training. Compared with baseline motor-evoked potentials and the sham condition, tDCS that was applied before, but not during or after, the motor task enhanced corticospinal excitability. These data suggest that tDCS performed before – not during or after – promotes optimization of motor training-induced plasticity. Well done! 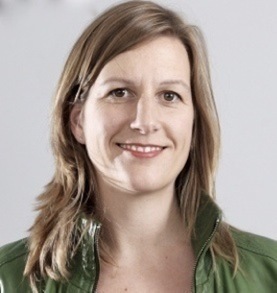 Anita Jwa’s study of the DIY tDCS community is published. I would think this very useful to policy makers. I was only surprised by a few of her findings. Links below to full paper. 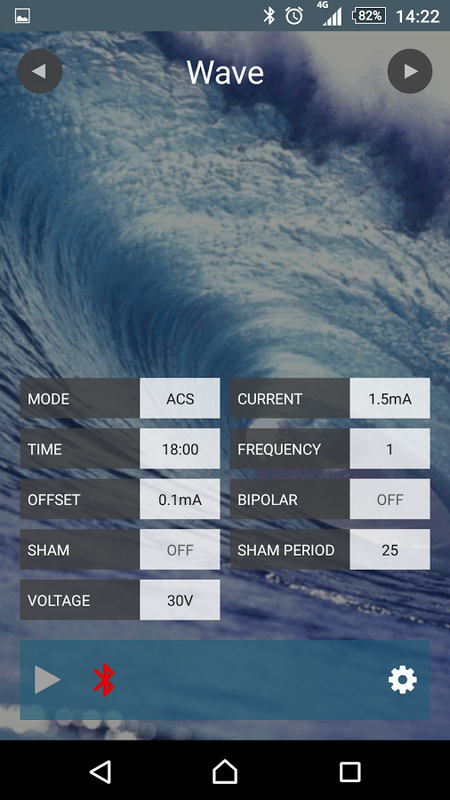 This study is the first empirical attempt to investigate the DIY tDCS user community. A questionnaire survey of DIY users, interviews with some active power users, and a content analysis of web postings on tDCS showed distinctive demographic characteristics of the DIY users, ambiguities and mistaken assumptions around the current state and future prospects of the DIY use of tDCS, mixed use of tDCS for both treatment and cognitive enhancement, the existence of an active self-regulating system in the community, and users’ demands for official guidelines and their concerns about government regulations on tDCS. 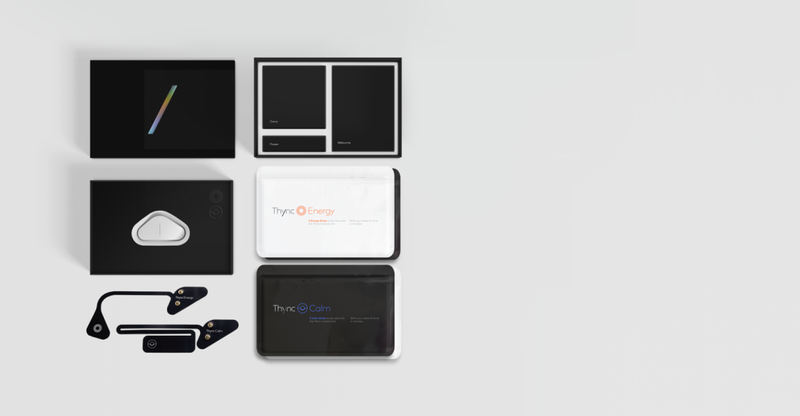 Thync launched their product today. The ‘Limited Release’ version will run you $299 and is shipping now. For some details around ‘how it works’, have a look at: Transdermal neuromodulation of noradrenergic activity suppresses psychophysiological and biochemical stress responses in humans.